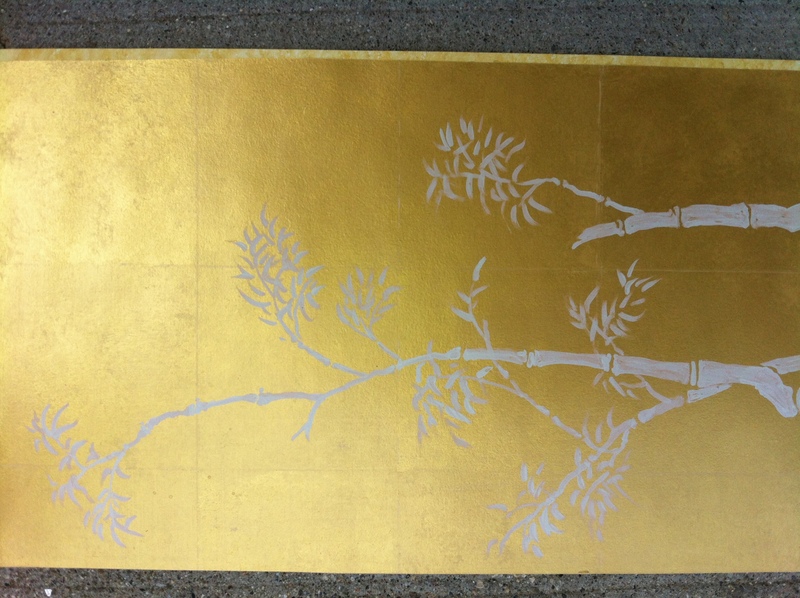 I’m sure you’ve heard the terms, Gilding, gold, silver leafing.I’m sure you’ve heard the terms. 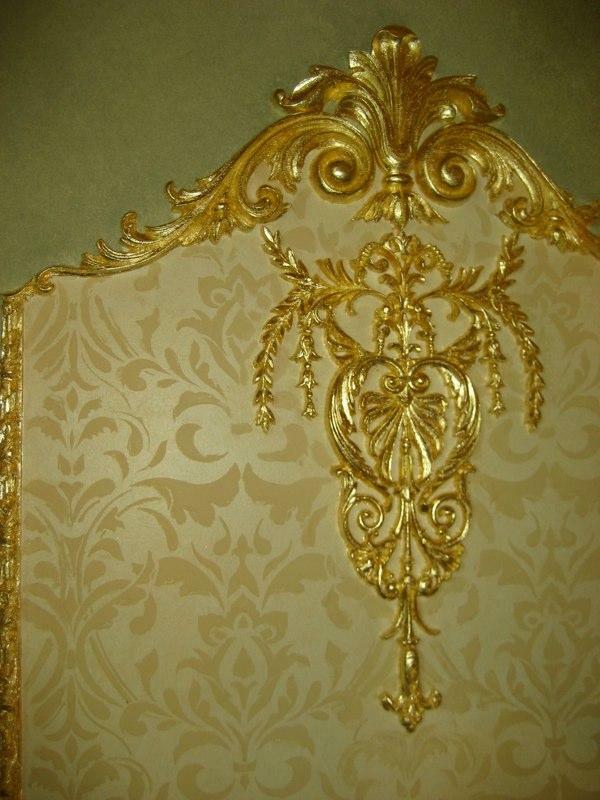 Gilding covers a number of decorative techniques for applying fine gold leaf or powder to solid surfaces such as wood, stone, or metal to give a thin coating of gold. 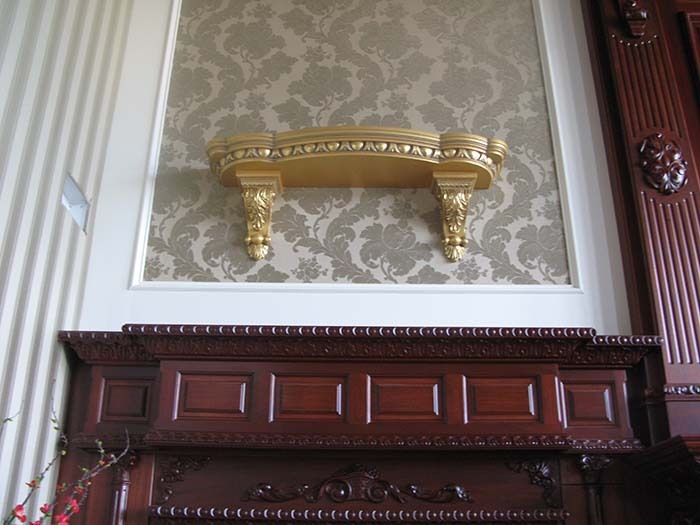 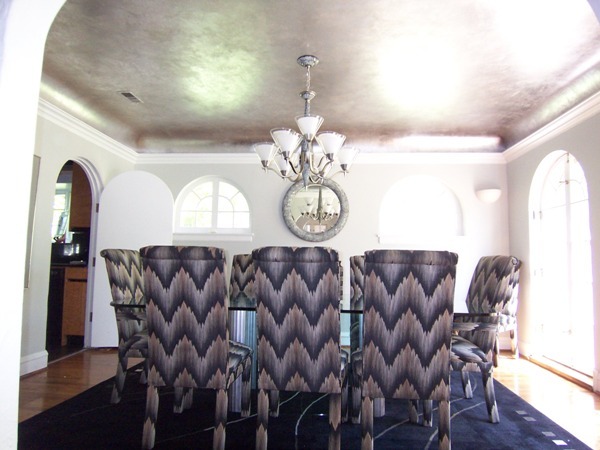 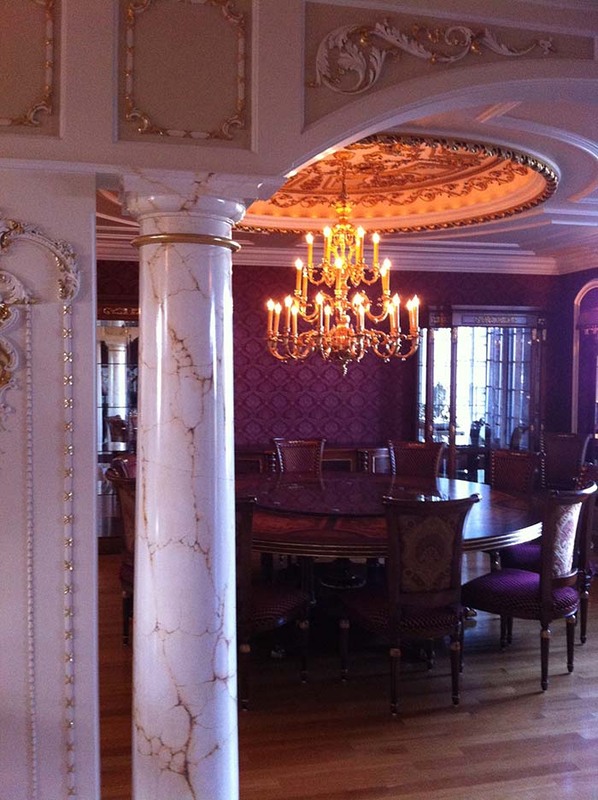 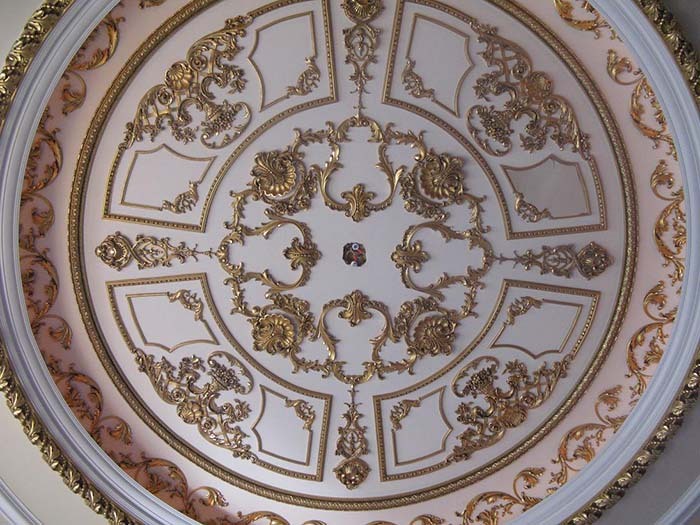 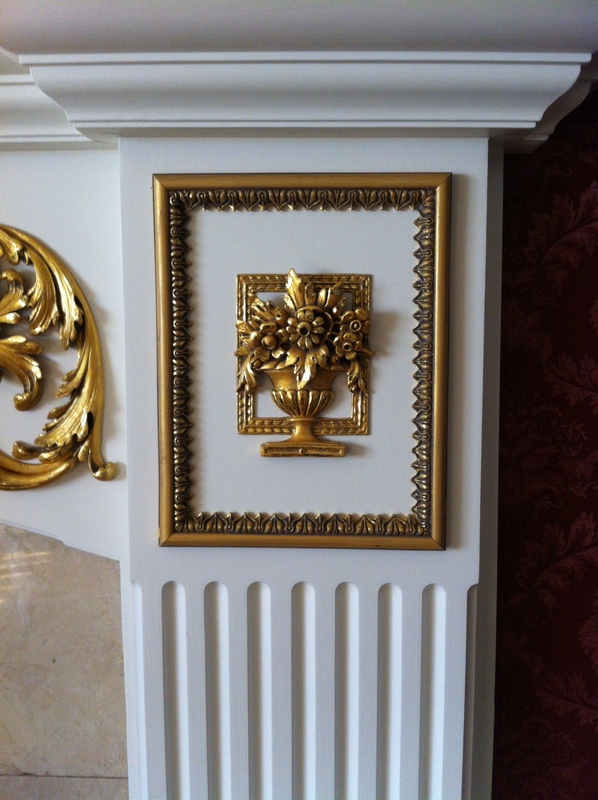 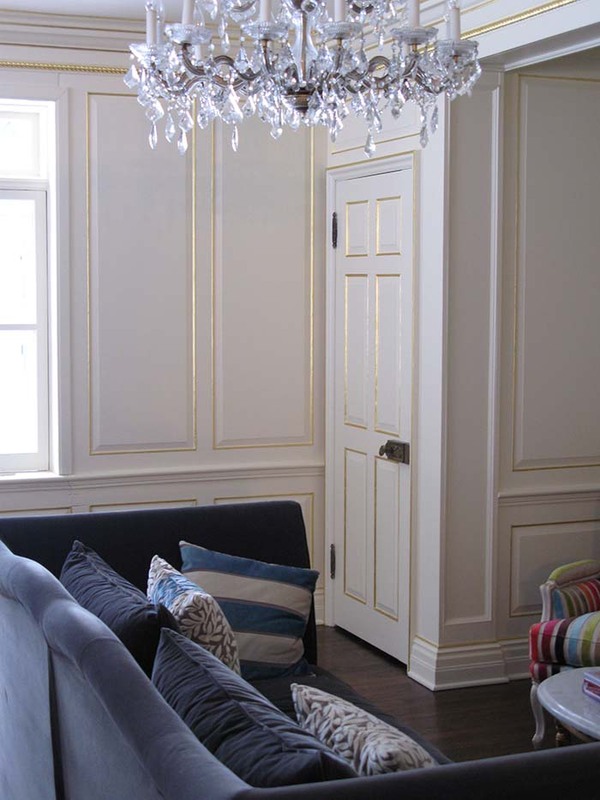 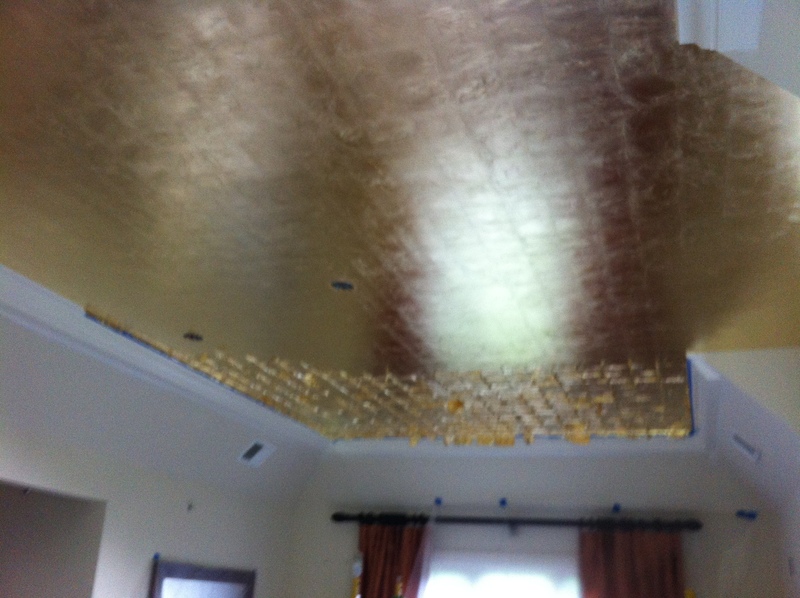 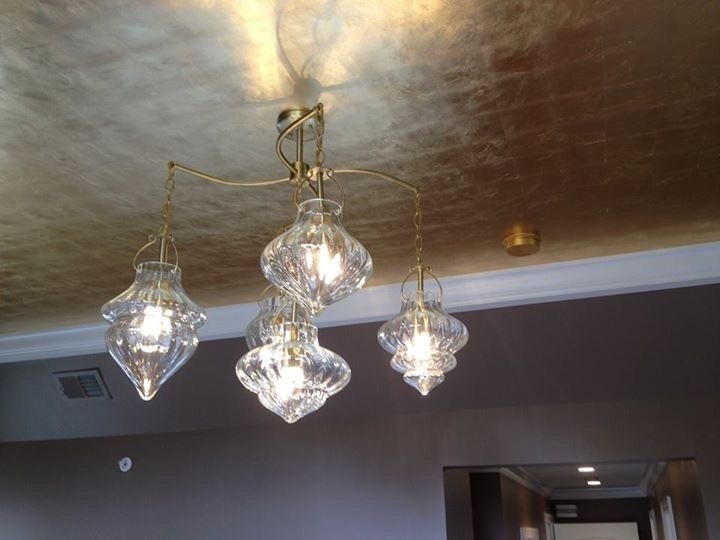 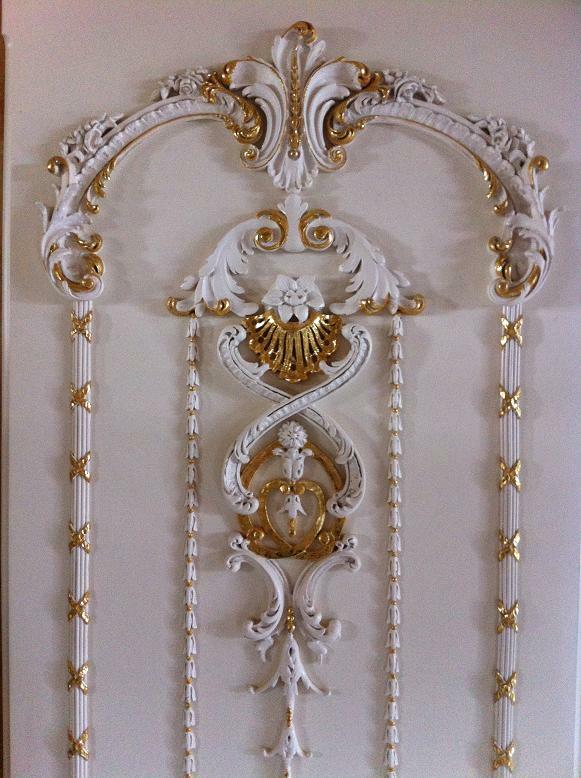 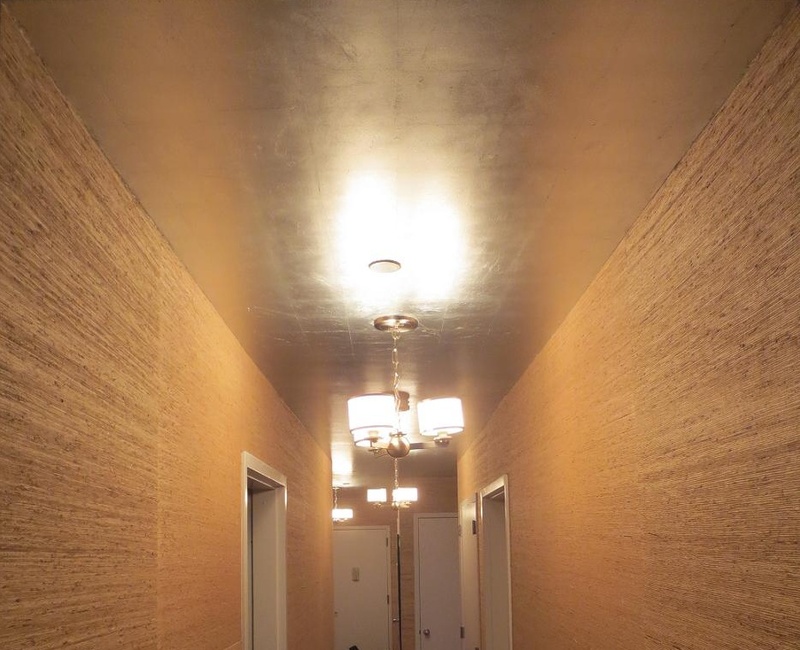 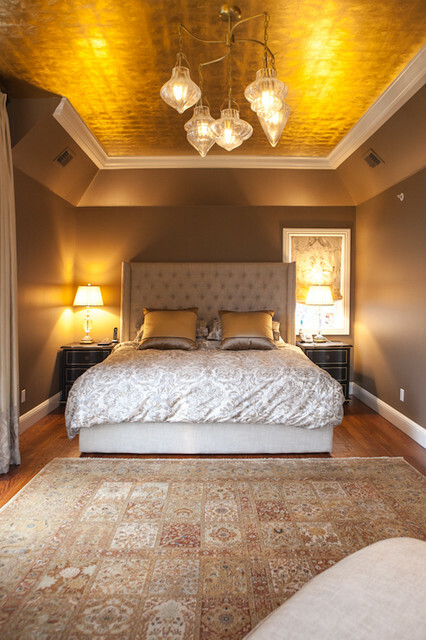 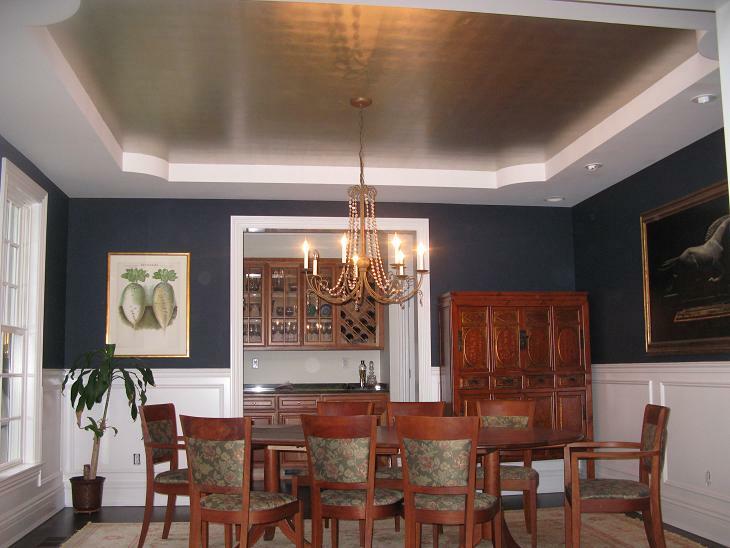 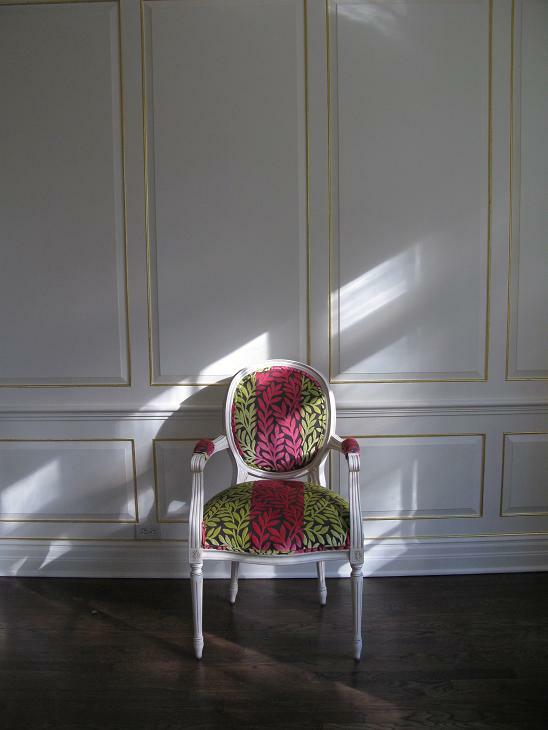 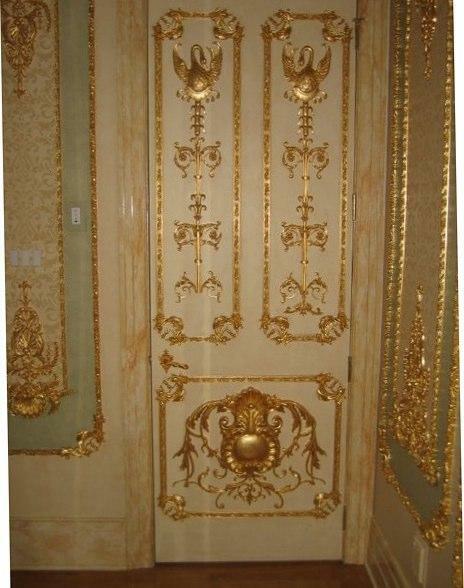 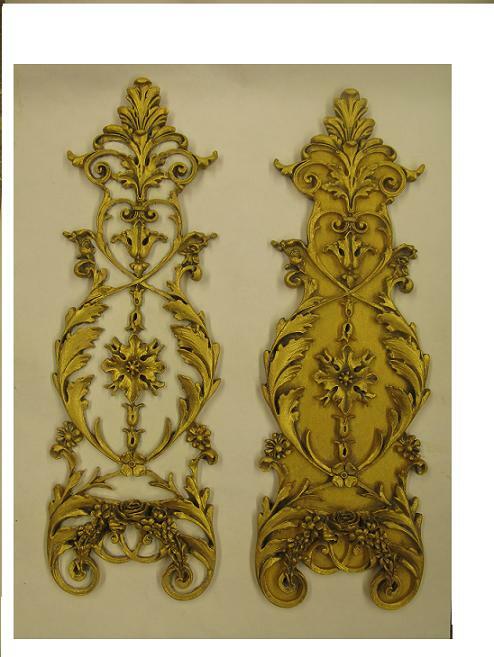 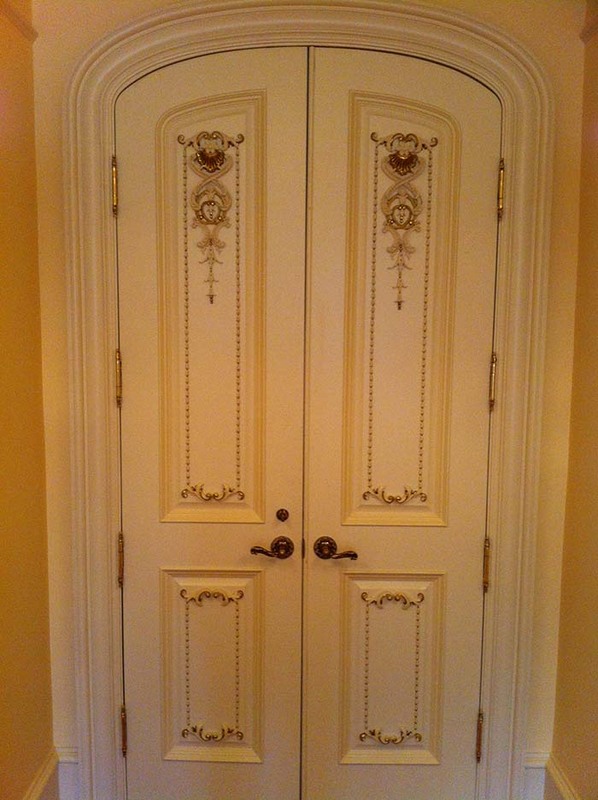 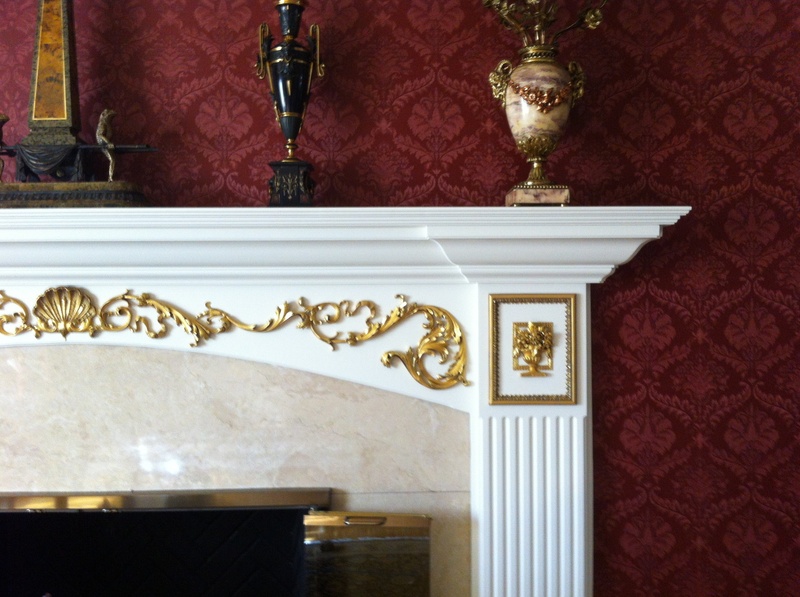 Gilding and gold leafing, gilded finishes, silver, aluminum, leaf techniques can be applied to wood, metal , glass, plaster, walls, ceilings, furniture, picture frames and other decorative surfaces. 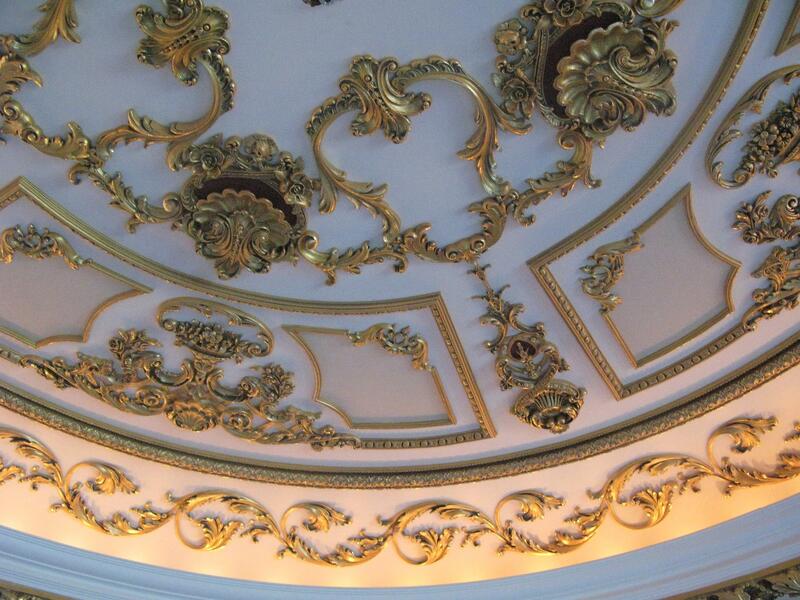 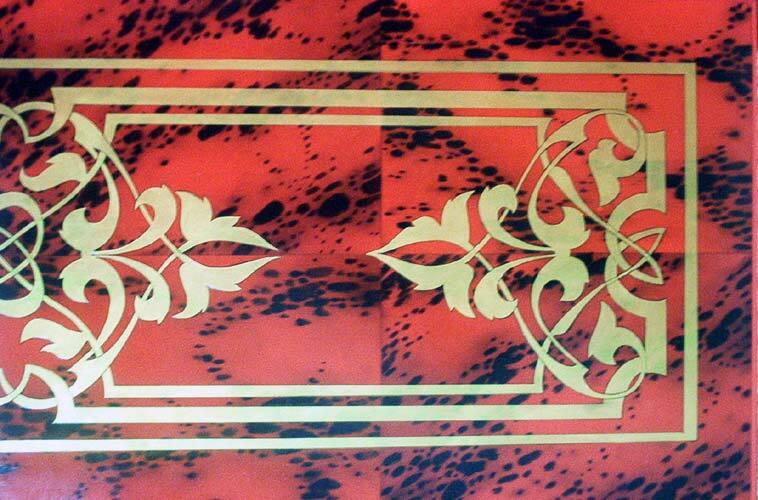 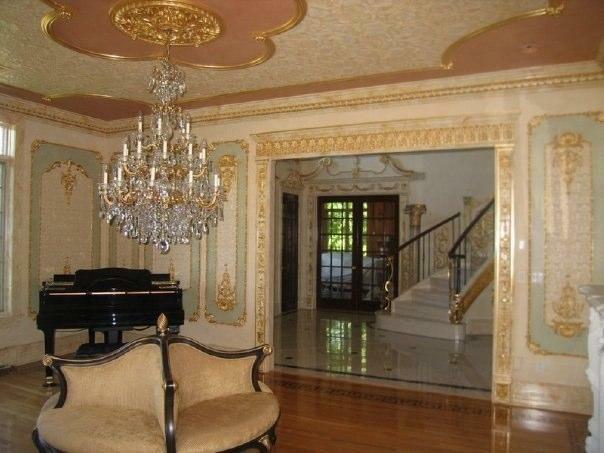 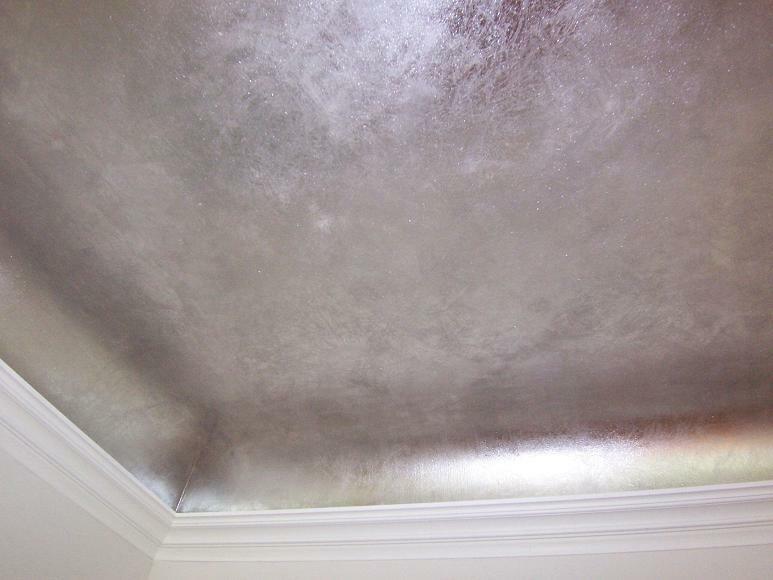 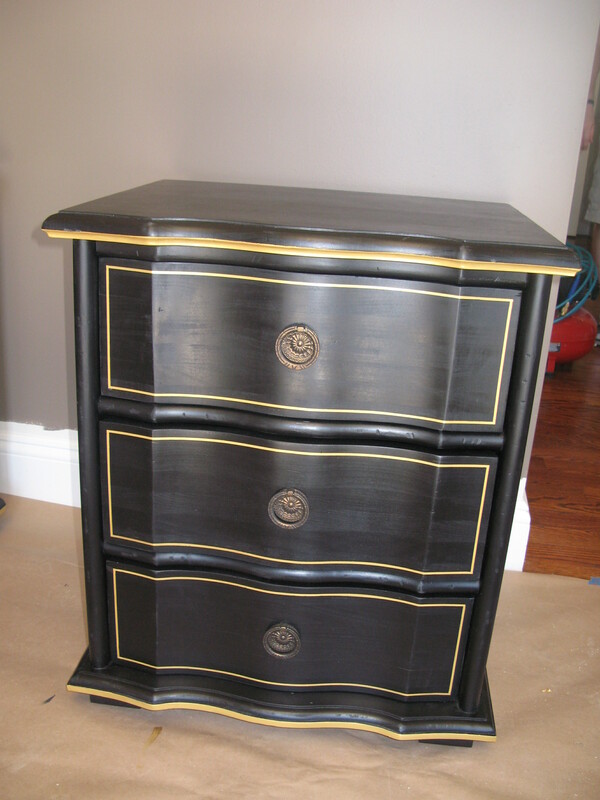 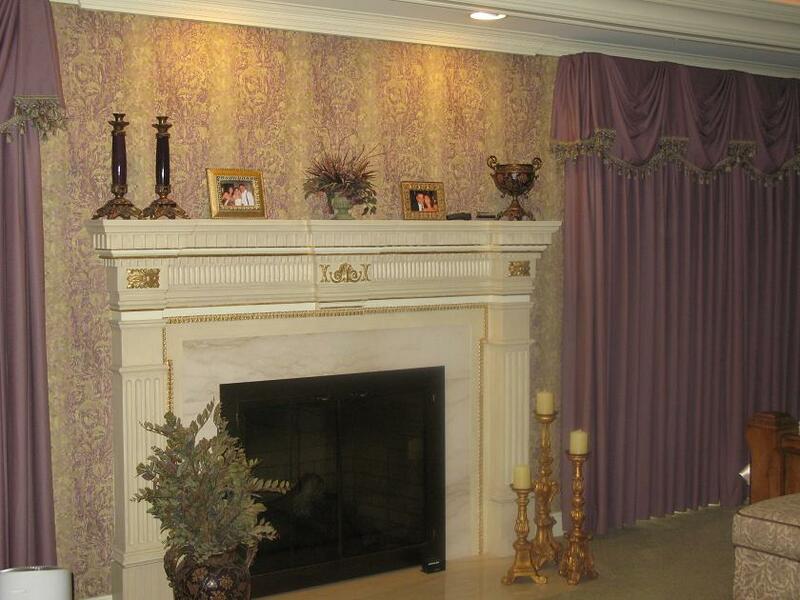 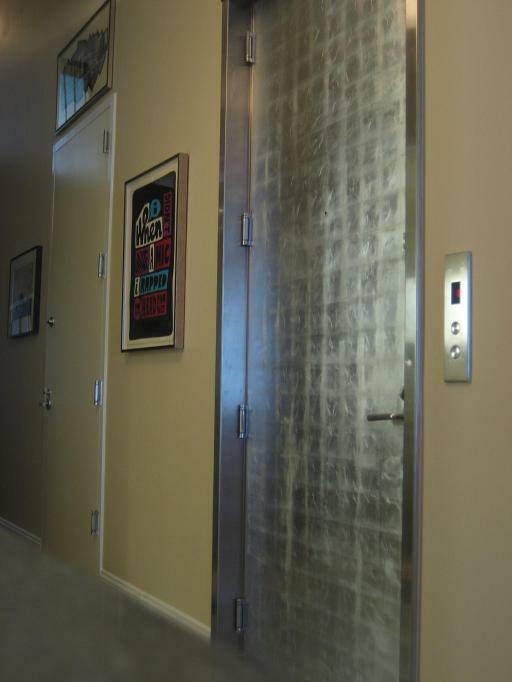 MJP Studios is a leader in gilding techniques in CT, NY, NJ, LI and the surrounding areas.